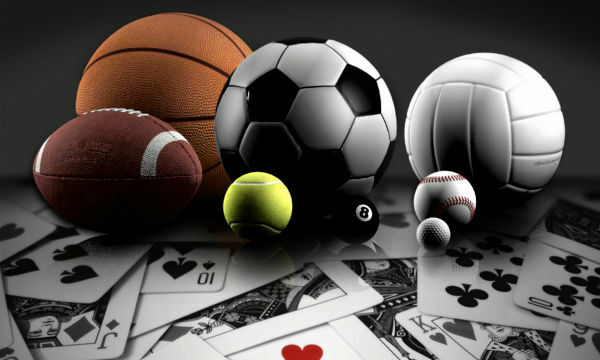 Soccer, as we know, is one of the biggest sports in the world. 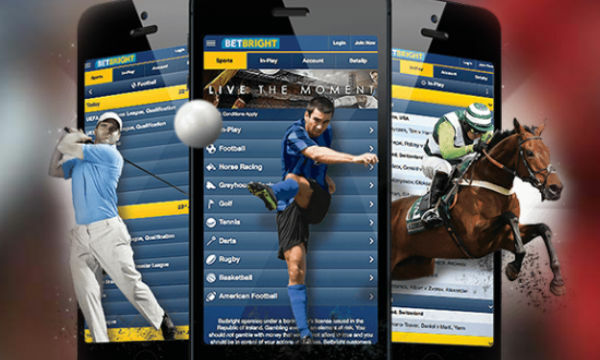 The sport is plated at a professional level all around the world. 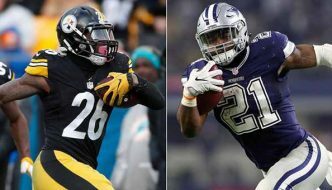 Millions of people regularly frequent the football stadiums to enjoy a good game of soccer as their favorite teams battle it out with opponents. The soccer stadiums have been developed from the earliest of times to have the right dimensions of the pitch based on the Laws formulated in England. The stadiums are built largely to fit in the viewers so that they can watch the matches and show their support. 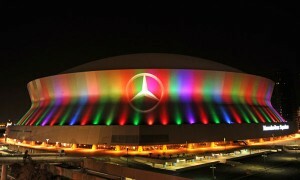 Here is a list of the 10 Most Famous Soccer Stadiums in the World. Let us take a quick look at them, and learn a little about these grounds. Old Trafford is the home of English football club Manchester United F.C. 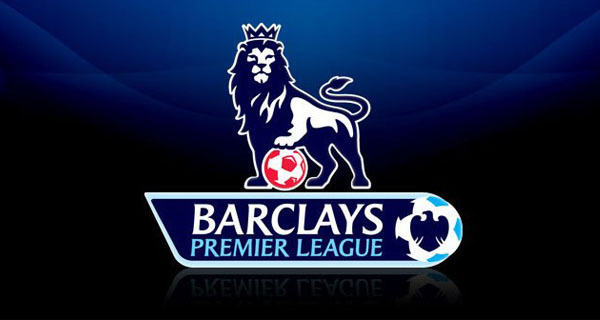 and is located in the Old Trafford area of Stretford, Greater Manchester, England. With its capacity of 75,635 spectators, it is the second-largest football stadium in the United Kingdom and also the ninth-largest soccer stadium in Europe. 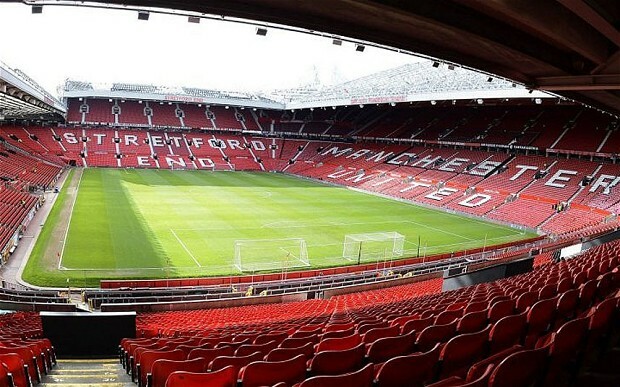 Old Trafford was nicknamed the “Theatre of Dreams” by Bobby Charlton. The stadium had its record audience of 76,962 visitors in the FA Cup semi-final between Wolverhampton Wanderers and Grimsby Town in 1939. This ground has hosted FA Cup semi-finals and several matches of the 1966 FIFA World Cup, Euro 96 and also the 2003 Champions League Final. Old Trafford hosts annual Super League Grand Final of the rugby league and also hosted two Rugby League World Cups finals. Old Trafford hosted the football matches at the 2012 Summer Olympics. The Camp Nou with its capacity of 99,354 is the largest stadium in Europe and also the fourth largest soccer stadium in the world. It is situated in Barcelona, Catalonia, Spain, and is the home of Spanish club Barcelona since 1957. Camp Nou hosted two UEFA Champions League finals and also the matches of football at the 1992 Summer Olympics. The ground hosted its first European Cup Winners’ Cup final in May 1972 between Rangers and Dynamo Moscow. This ground also witnessed the inauguration ceremony of the 1982 FIFA World Cup on 13 June and also hosted several matches of the event. 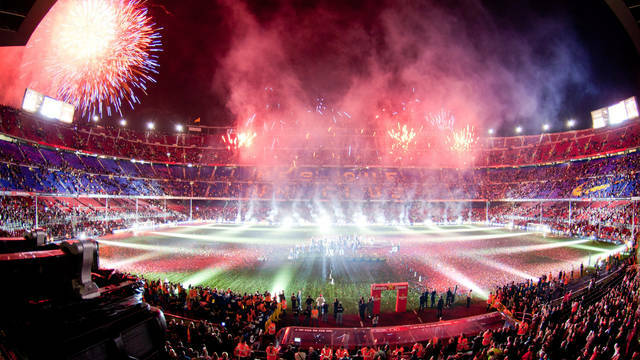 Recently the board of directors of Barcelona club announced the project of remodeling the Camp Nou in January 2014 to bring its capacity up to 105,000. The work will start in 2017 and has a completion date of early 2021 with an expected project cost around £495 million. 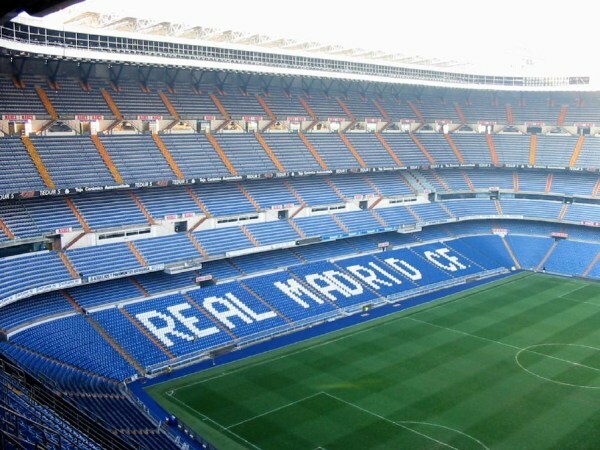 The Estadio Santiago Bernabéu was inaugurated on 14 December 1947 and has been the home ground of the Spanish Club Real Madrid Club de Fútbol ever since. 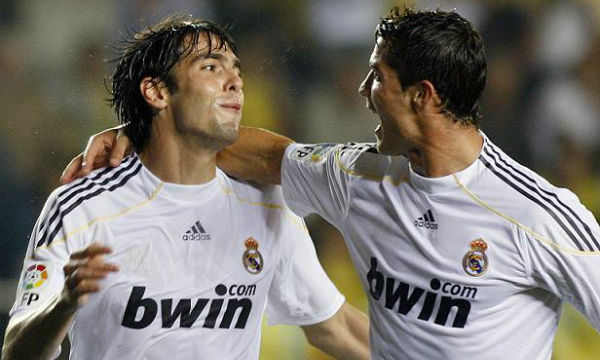 It has a current capacity of 81,044 spectators and is situated in Madrid, Spain. This ground is the second-largest stadium in Spain and also the second-largest home ground of a top-flight European club. Santiago Bernabéu ground was renamed in honor of their former chairman Santiago Bernabéu Yeste. The ground hosted the European Cup finals four times and also hosted the UEFA Champions League Final in 2010. Santiago Bernabéu also previously hosted the 1982 FIFA World Cup final and 1964 European Nations’ Cup final. The ground was estimated to have a construction cost of €1,732,943. A redevelopment project was announced in 2013 to increase the capacity from 81,000 to about 87,000 which will cost nearly €300 million. The Allianz Arena is considered as one of the most gorgeous stadium due to its complete exterior of inflated ETFE plastic panels and for being the world’s first stadium with a full color-changing exterior. The ground has a seating capacity of 75,024, and is located in Munich, Bavaria, Germany. It is the third largest soccer stadium in Germany. Allianz Arena is the home of two professional Bundesliga clubs FC Bayern Munich and TSV 1860 München. 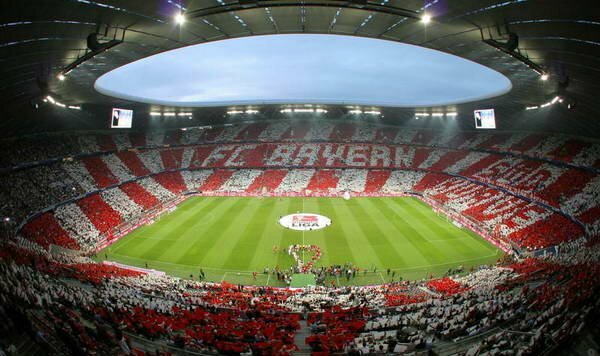 FC Bayern Munich purchased the 50% share of the stadium from TSV 1860 München in April, 2006, for 11 million euros. 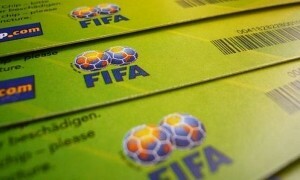 Financial services giant Allianz purchased the naming rights of the stadium for 30 years. Allianz Arena was nicknamed “Schlauchboot” which stands for inflatable boat. The museum of Bayern Munich is also located inside the Allianz Arena. The Stadio Giuseppe Meazza famously known as San Siro is the home ground of A.C. Milan and F.C. Internazionale Milano of the Italian Seria A. The stadium holds the UEFA five-star stadium status. San Siro Stadium was named after Giuseppe Meazza who is a member of Internazionale and is also a two-time consecutive World Cup winner. The ground hosted the UEFA Champions League finals three times in 1965, 1970 and 2001. The Italian national soccer team also plays occasional games in this ground besides A.C. Milan and Inter Milan. The ground was actually the property of AC Milan but FC Internazionale became the tenants in 1947 and two clubs started sharing the ground ever since. San Siro Stadium will host the 2015-16 UEFA Champions League Final. 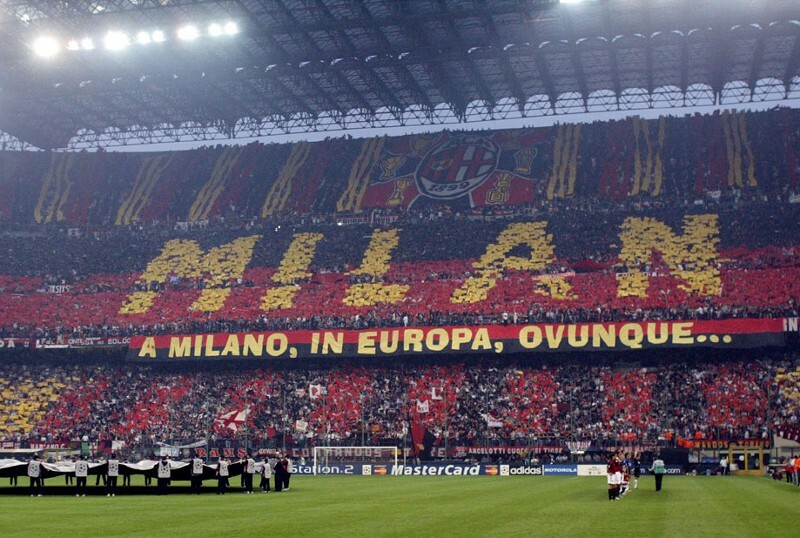 The average attendances at the San Siro were 46,246 and 39,874 in the last respectively for Inter Milan and AC Milan. Anfield soccer Stadium is the seventh largest football stadium in England and is located in Anfield, Liverpool, England. 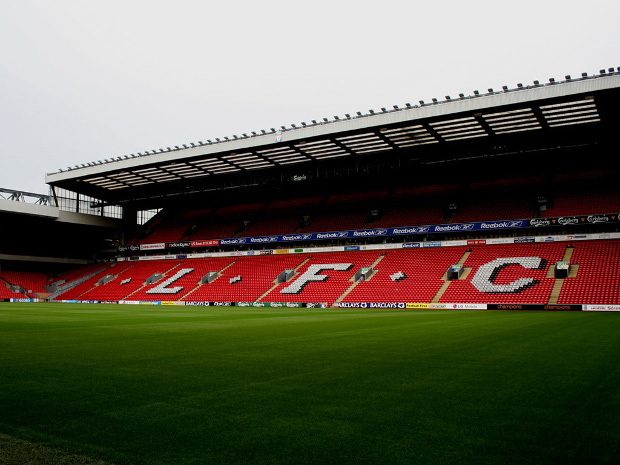 It has a current capacity of 45,276 spectators and is the home of Liverpool F.C. since their establishment in 1892. The ground was actually used as the home ground of Everton F.C. from 1884 to 1891, and later they moved after a dispute over rent to Goodison Park. Two of the stadium gates are named after former Liverpool managers Bill Shankly and Bob Paisley. Recently, a construction for an extension of the Main Stand has been started on Monday, 8 December 2014, to increase the stadium capacity to around 55,000. As an interesting fact, after Manchester United were banned from playing their first two home matches at Old Trafford due to United hooligans attack into the away section at a match, Manchester United F.C. played their first home match at this stadium in the 1971-72 season. Signal Iduna Park is the home ground of the Borussia Dortmund football club of the German Bundesliga. 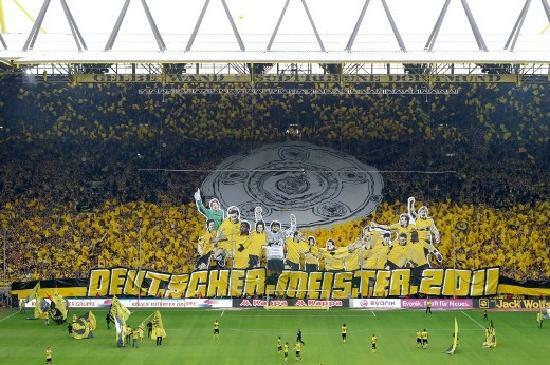 The ground was originally called as Westfalenstadion and is located in Dortmund, North Rhine-Westphalia, Germany. The name of the stadium has officially been changed from December 2005 to 2021, after the purchase of the naming rights by the investment company the Signal Iduna Group. The ground has a current capacity of 80,720 spectators and is the biggest stadium of Germany and also the third-largest home ground of a top-flight European club. Signal Iduna Park set the record audience with almost 1.37 million spectators in the 2011–2012 season and also has the European record in average fan attendance of 1.354 million in 2004–2005 season. The museum of Borussia Dortmund club called The Borusseum is also located inside the Signal Iduna Park stadium. 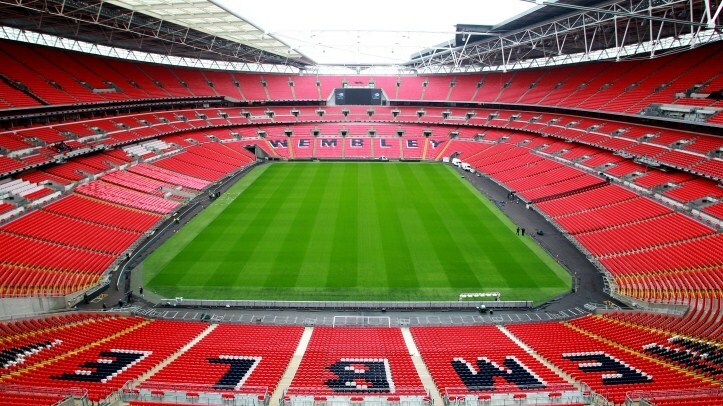 Wembley Stadium is a UEFA category-four stadium, and is located in Wembley Park, London, England. This ground has its current capacity of 90,000, and is the largest stadium in the United Kingdom and the second largest stadium in Europe. The ground is owned by The Football Association through their subsidiary Wembley National Stadium Ltd. HOK Sport and Foster and Partners are the designer of this stadium and was built by Australian firm Multiplex with an estimated cost of £798 million. The stadium features a partially retractable roof and the 440 feet high Wembley Arch. Wembley Stadium hosts the season-opening FA Community Shield, the finals of the Football League Cup, the Football League play-offs and the Football League Trophy. The ground also previously hosted FA Cup Final and several matches of the England national soccer team. The Stade de France is located just north of Paris in the commune of Saint-Denis, and is the national stadium of France. With its current all-seater capacity of 75,000, Stade de France is the sixth largest stadium in Europe. The ground is the home of both the France national football team and French rugby union team. The stadium is currently owned and operated by the Consortium Stade de France. 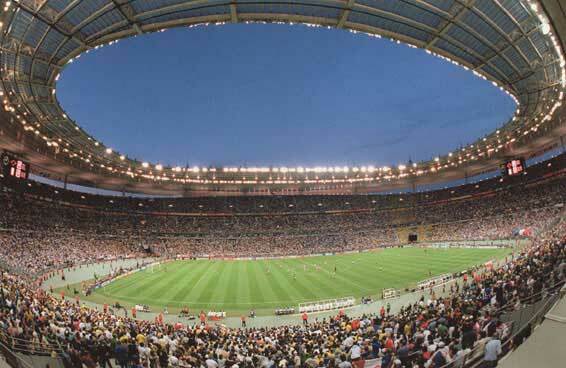 Stade de France was built for the 1998 FIFA World Cup, and French legend Michel Platini recommended its name. The ground hosted the 1998 FIFA World Cup Final where France defeated Brazil 3–0 on 12 July 1998. Stade de France also hosted several matches of the 1999 Rugby World Cup, 2003 World Championships in Athletics and the 2007 Rugby World Cup. The stadium hosted two UEFA Champions League finals in 2000 and 2006. 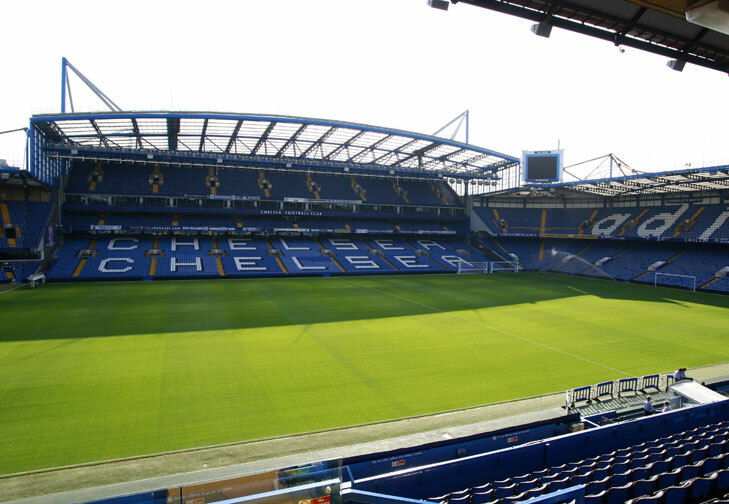 Stamford Bridge is the eighth largest ground in the Premier League with its current seating capacity of 41,798. The stadium is located in Fulham, London, and is the home ground of Chelsea F.C. 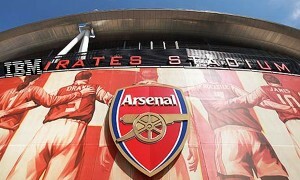 The stadium is often referred to as simply The Bridge and was inaugurated in 1877. Stamford Bridge was used by the London Athletic Club Gus Mears founded Chelsea Football Club until 1905. Stamford Bridge hosted international matches for the English national team, FA Cup Finals, FA Cup semi-finals and Charity Shield games. The stadium also hosted numerous matches for various other sports event such as cricket, rugby union, greyhound racing, speedway, baseball and American football. The stadium was used as the venue of the FA Cup Final between 1920 and 1922. Stamford Bridge hosted three England matches, ten FA Cup semi-finals and ten Charity Shield matches till now. The stadium is also one of the home grounds of the representative London XI team in the original Inter-Cities Fairs Cup. The soccer stadiums are much more than just the ground where the matches are played and the events are held. Soccer grounds are places that witness history of the sport being made. 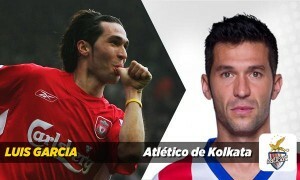 They are places where the passionate sports fans witness such historic soccer moments being created. They are the places where the fans, in wild colours and sounds, express their joy and sorrow, all associated with one thing that binds them together: the love of soccer.